Insurance Coverage & Defense - Dworkin, Chambers, Williams, York, Benson & Evans, P.C. 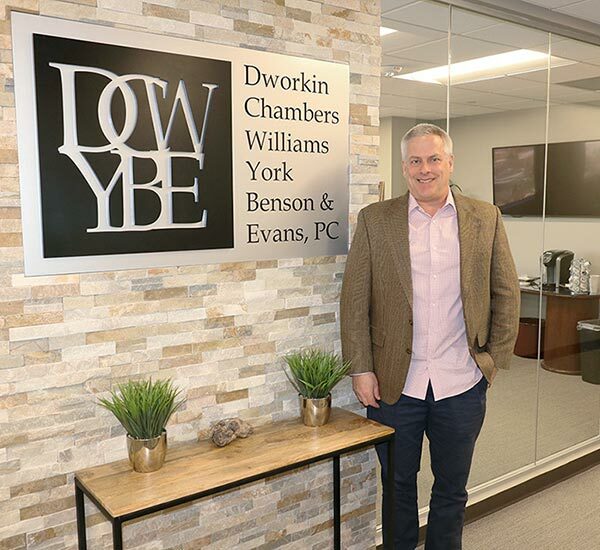 Dworkin, Chambers, Williams, York, Benson & Evans, P.C., is a trusted law firm in insurance defense and insurance coverage disputes. Our many loyal and longstanding clients know that we will pursue the most economic and efficient resolution of every claim and zealously represent their interests in court. Our insurance law practice serves Metro Denver, all of Colorado and the Rocky Mountain region. We represent a diverse range of major insurance carriers, regional and niche insurers, third-party administrators and self-insured entities. Our clients include private enterprises, religious organizations, public utilities, municipalities, counties and governmental special districts. There is no facet of insurance and indemnity our attorneys have not encountered. We can knowledgeably address auto accident coverage (first-party liability and UM/UIM), fire loss and other property and casualty claims, premises liability, products liability, construction defects, trucking liability, errors and omissions (E&O), directors and officers (D&O), malpractice and professional liability, general liability (CGL), umbrella and excess liability, workers' compensation, government torts, title insurance and other types of policies. As a small firm, we understand that cost containment and cost efficiency are important priorities. Clients who want a senior partner will get one. Clients seeking a more economical approach have access to seasoned associates. In addition to flexibility in our rate structure, we can accommodate clients through various billing options — flat fee services, hourly rates, contingency work or a combination thereof. Independent of these considerations, every client can expect from our firm the same superior service, professionalism and results. We extend additional value to clients beyond contracted claim investigations, resolution and litigation. At no additional charge, we provide legal memoranda, legal bulletins and training seminars, as well as "pre-emptive" legal opinions on claims before they are contested. 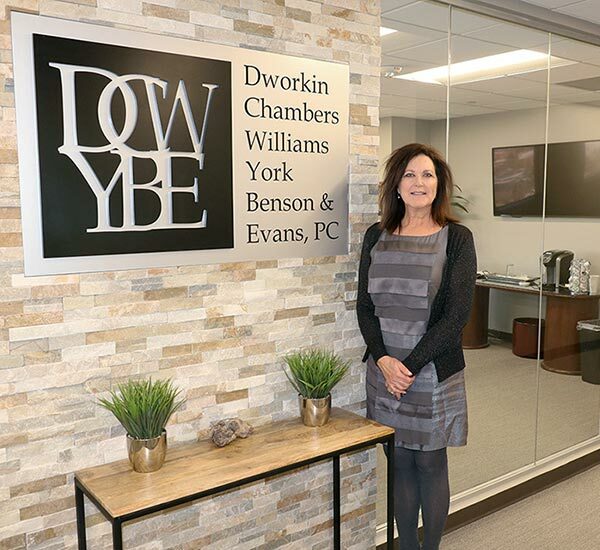 Please contact the Denver office of Dworkin, Chambers, Williams, York, Benson & Evans, P.C., to arrange a consultation with experienced and respected insurance defense lawyers.